October is here and so are the many fun things to do around Southern California for Halloween. Not for the young or squeamish, but excellent for a date night is Knott’s Scary Farm’s annual Halloween Haunt. It’s the original, it’s the biggest and arguably, the best Halloween event anywhere. My hubby has been going every year since 1988 and even did a couple seasons there as a monster. It’s equal parts scary and fun and guaranteed thrills and chills. We look forward to this every Fall. 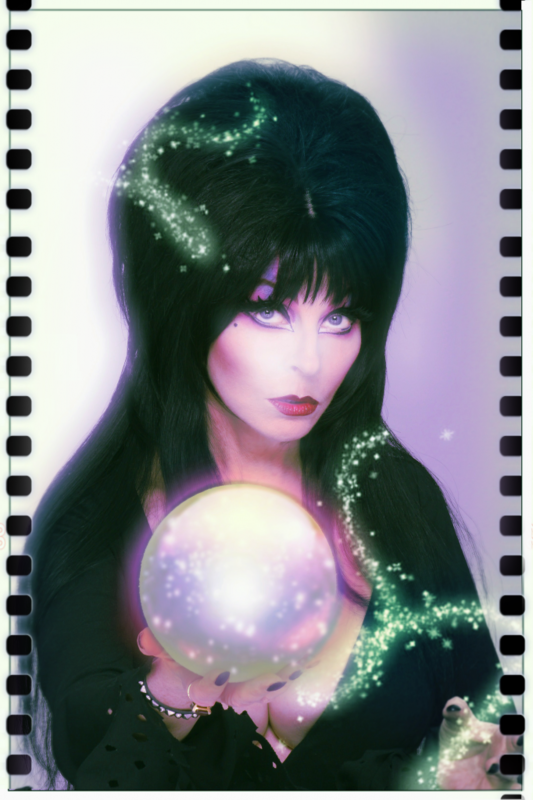 Back again for the first time since 2001 is Elvira, Mistress of the Dark in her all new Sinema Seance show in the Ghoul Time Theater. There’s just two shows nightly, so be sure to get their early for a good seat. It’s hard to believe the woman is 62. She is just as funny and attractive as ever. The show is 30 minutes long and goes by fast, so don’t worry, you’ll have plenty of time to get back out there for funnel cake and more mazes. This year has four new mazes including the first even Western-themed maze and the first used of a mirror maze at the Haunt. The scares are found everywhere. It sure seemed like there were more monsters walking around the park than anytime I remember before. 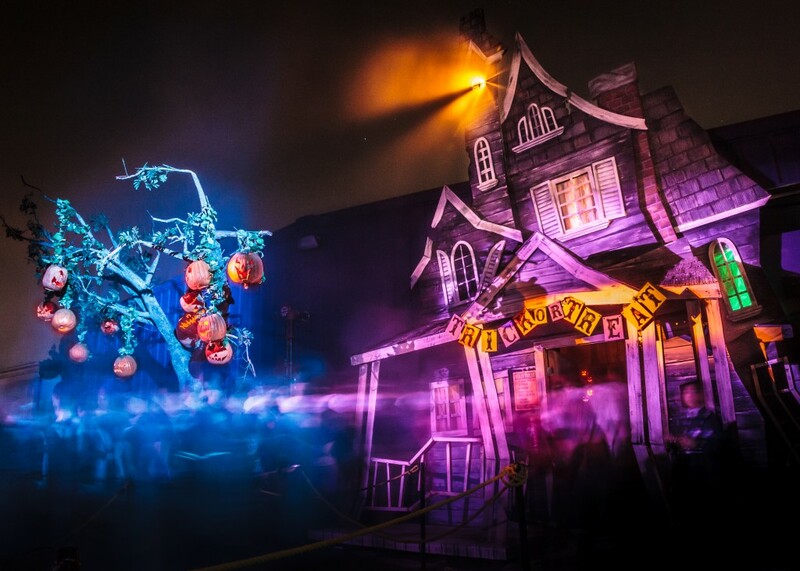 If you choose to go on a busier night, like a Saturday, you may also choose to get a front-of-the-line Fright Lane pass for an additional $60 per admission. This will also get you a Skeleton Key, which gets you into a secret room inside four of the mazes. We experienced the secret room inside the Black Magic maze, which featured a seance to contact Harry Houdini. I will keep what happened during the seance a secret, you’ll just have to check it out for yourself. From experience, we highly recommend going earlier in the month. Thursdays are the least crowded nights, followed by Fridays. Get a babysitter and go this weekend! I do not recommend bringing children younger than 13. Knott’s Scary Farm Halloween Haunt dates are October 3-6, 10-13, 17-20, 24-27, 30-31, and November 1-2, 2013. Event hours are 7pm-1am; Fridays and Saturdays from 7pm-2am. Haunt is a special ticket event not covered by regular Knott’s Berry Farm admission or a Knott’s Season Pass. Halloween Haunt is not recommended for children under 13. There are no guest costumes or re-entry privileges allowed for this event. Ticket prices are $38-$54 presale online and $62 day of event. 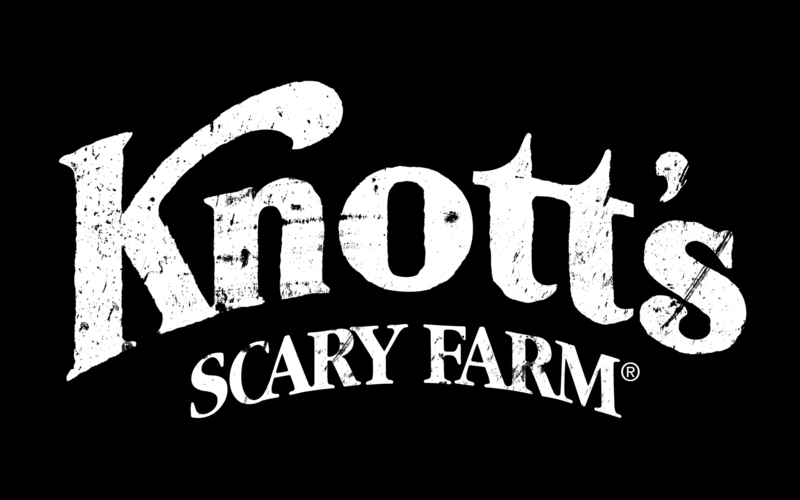 Knott’s Scary Farm tickets are available at Knott’s Guest Relations, by phone at Knott’s Haunt Line (714) 220-5200, or online at the official Knott’s Scary Farm website (service charges apply). Check Burger King for discount coupons. Disclosure: This is not a compensated post. I was invited to attend the media preview night, however all opinions are my very own. 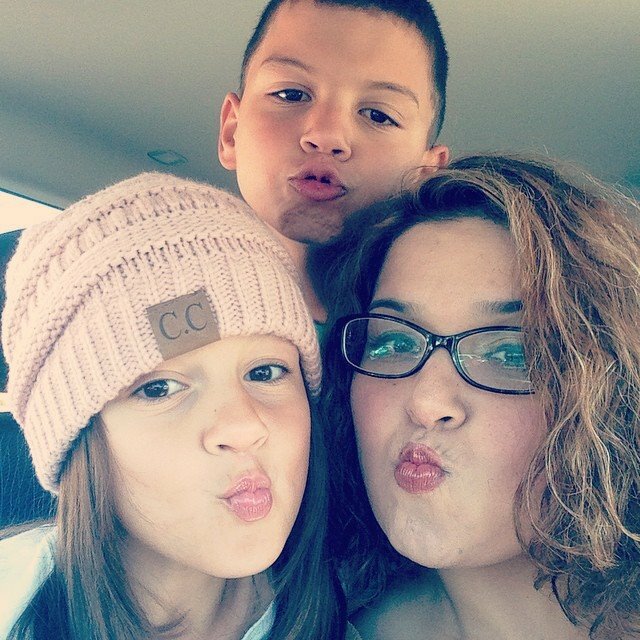 This entry was posted in Halloween, Halloween in Orange County, Knott's Berry Farm, things to do los angeles, Things to do Southern California, This to do this weekend, What to do in OC this weekend. The kiddos having a blast at Camp Spooky! Disclosure: This is not a compensated post. We were invited to experience Camp Spooky. Halloween! Only a few weeks away. Who are we kidding, Halloween has become a month long celebration and the kids love it! 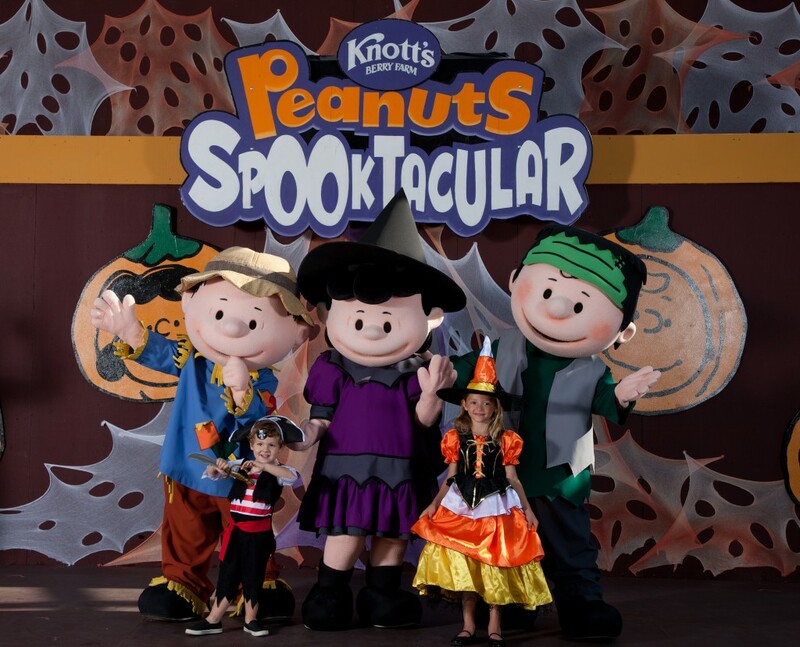 One of our favorite things to do is take the kiddos to Knott’s Berry Farm to experience Camp Spooky. The Camp Spooky experience is included in general admission and is really fun for little ones. The kiddos are given treat bags to Trick-or-Treat. There are crafts, kiddie mazes, a Halloween show featuring the Peanuts Gang, and a costume parade with all the kiddos! We always have a blast and I know that this year will not be any different. If you have a season pass make sure to take advantage of your passes. The kids are in for quite the treat! Camp Spooky takes place every weekend in October. 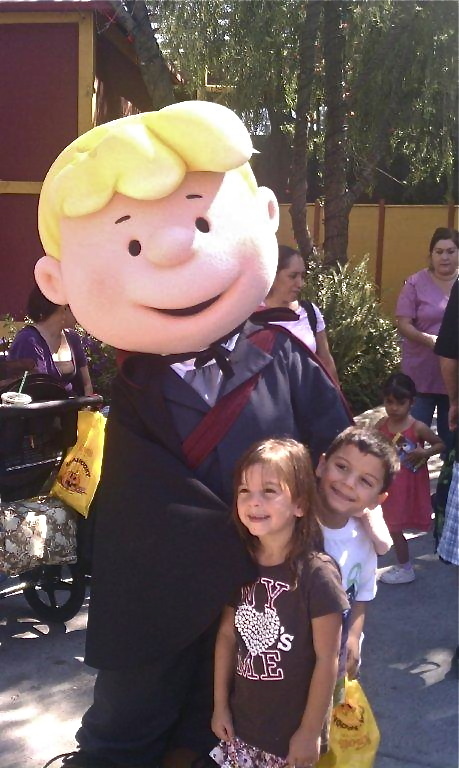 This entry was posted in Halloween in Orange County, Knott's Berry Farm, Uncategorized. During our Halloween Roundup series we will be highlighting some of the fun and family friendly events taking place next month. The second one up, is Boo at the Santa Ana Zoo. This super fun event is affordable, educational, and fun!! 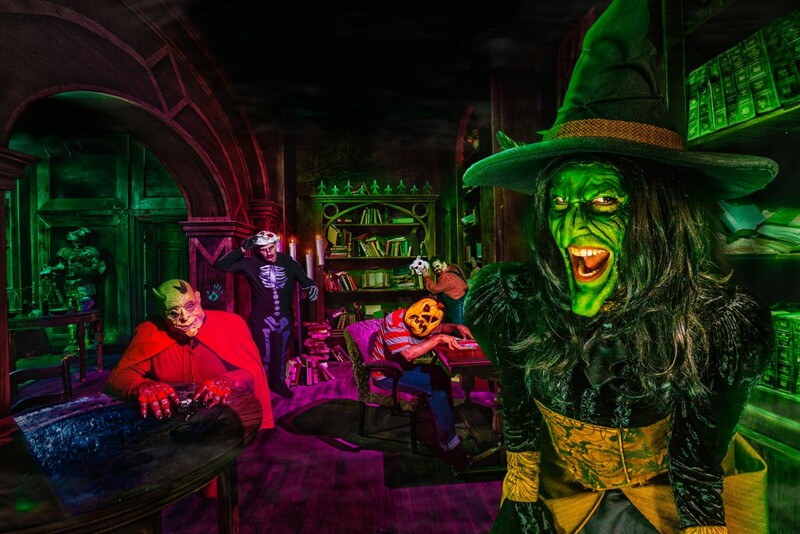 This family-friendly costumed extravaganza will bring fun,safe, trick-or-treating in a very “Merry not Scary” Zoo atmosphere. There will be animal presentations, storytelling, entertainment, costume parade, and of course trick-or-treating! Boo at the Zoo will take place on October 19th, 2oth, 26th, 27th, and 30th, from 5:30pm to 8pm. Tickets are $7 for members and $14 for non-members. You can purchase admission tickets at the gate, or save time(and waiting in line) by purchasing your tickets online here. For additional info about this super fun event, head here. This entry was posted in Halloween, Halloween Event, Halloween in Orange County, Uncategorized.